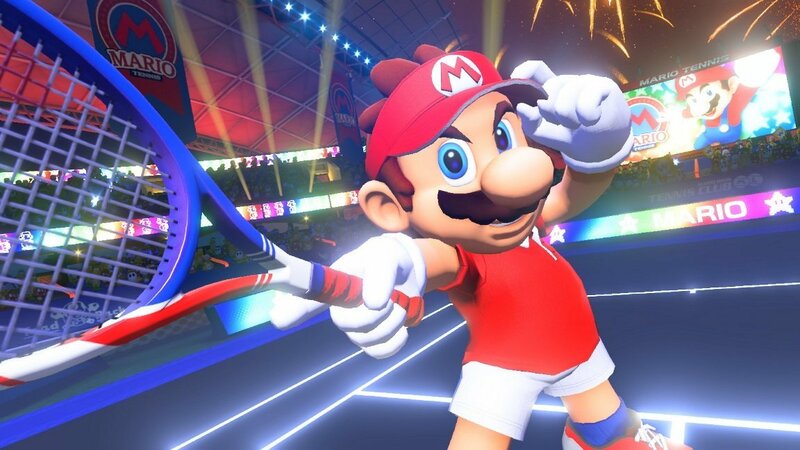 Mario Tennis Aces is still on track for a June 22 release date, so Nintendo is gearing up for the launch with an online demo. Similar to Splatoon's Global Testfire and ARMS' Global Testpunch, Aces will get an Online Tournament demo that will run for a few days to test server load. While there isn't confirmation on what characters or courts will be available, this will give everyone a chance to try out the game before launch. Players will also unlock Mario's classic outfit for use in the main game on release. The demo will run from June 1 to June 3.